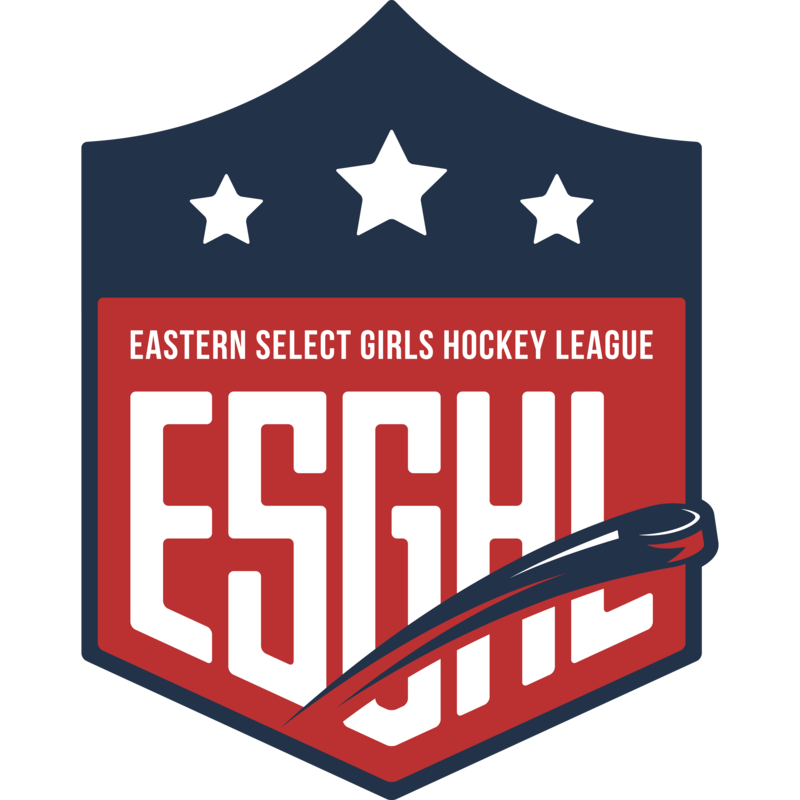 The Junior Crusaders Girls Ice Hockey Program has been accepted into the Eastern Select Girls Hockey League, this is at the Tier II level for Girls Hockey. 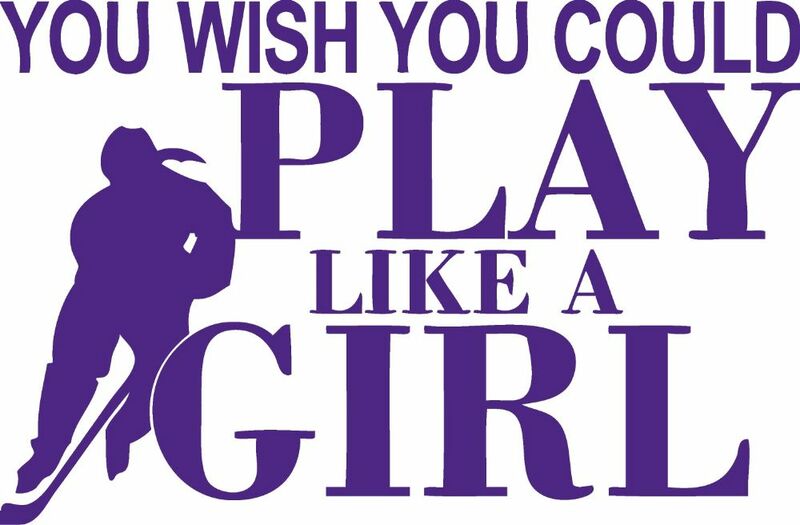 If you are interested in playing at the U8 level. If you are interested in playing at the U10 level. 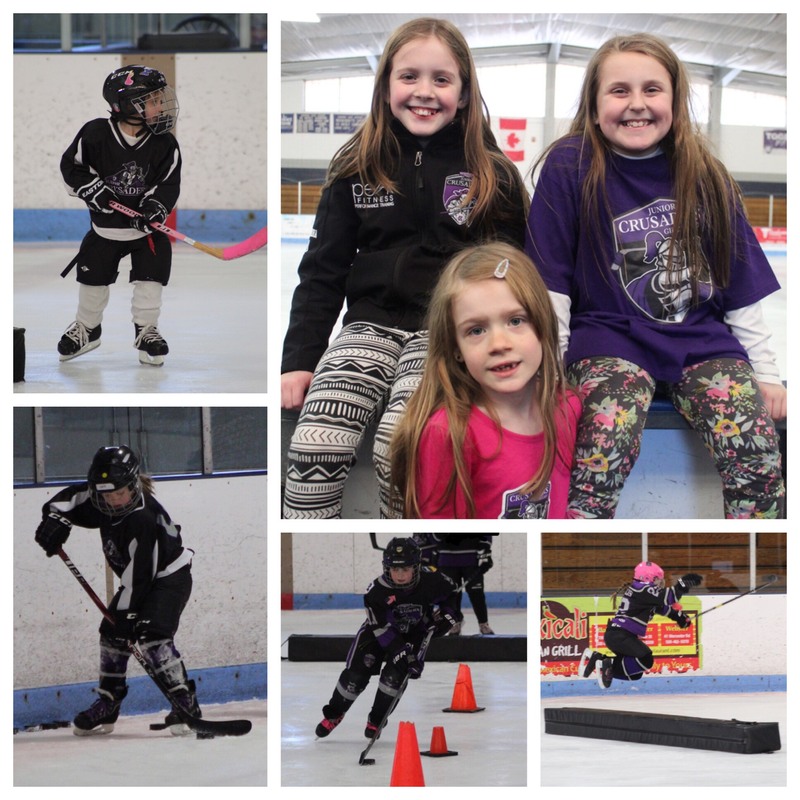 One of the biggest issues surrounding the development of hockey players is the number of practices they have compared to the number of games they play. An ideal, realistic ratio is 3 practices for every 1 game played for ages 7 – 13. While some associations have no problem in meeting the recommended ratio, others have great difficulty in finding enough ice time meet this practice to game ratio. Are games really necessary, or all they are cracked up to be? Not when you look at the stats below, especially if you are trying to develop skills. Keep in mind that children can practice hockey almost anywhere. You do not have to wait until a planned practice to practice your hockey skills. Encourage children to practice at home and with friends. Look for outdoor rinks in the winter and places to practice shooting and stick handling in the summer.